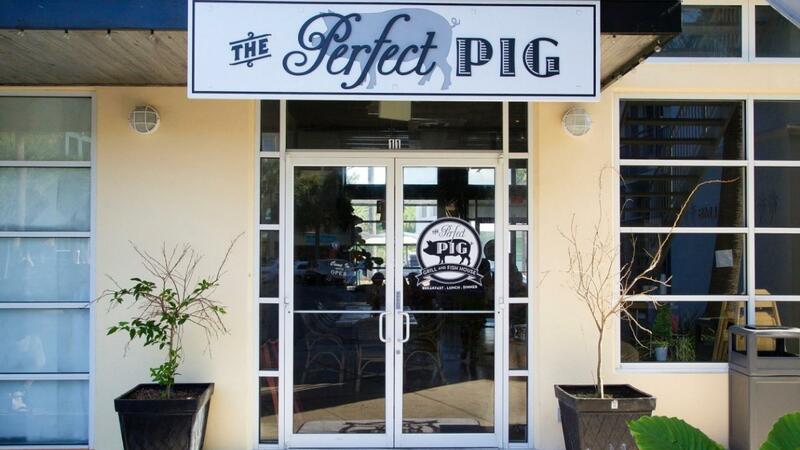 After the success of its location in Seagrove, The Perfect Pig opened a second shop in Gulf Place, bringing this fantastic foodie find to the west side of 30A. 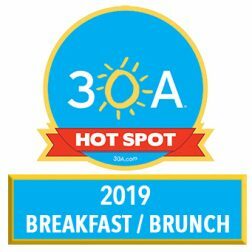 The restaurant features breakfast, lunch and dinner items such as pulled pork sandwiches, hand-carved applewood smoked bacon and a grilled cheese served up to perfection. There is also a full bar and live music on the weekends. The Perfect Pig also has locations in Watercolor and Seagrove.